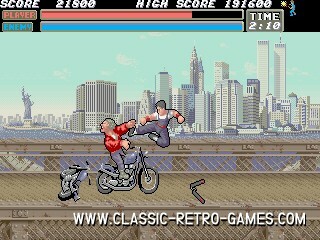 Vigilante is a famous sideways scrolling fighting game. 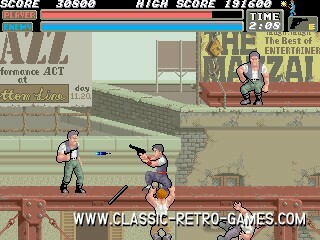 It was released for Arcade and various 8 bit platforms. Vigilant much like Double Dragon, the same genre. This remake is very good and true to the original. 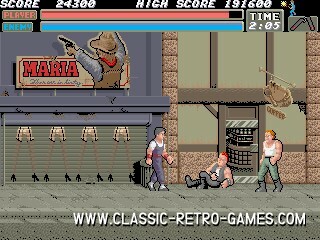 Many graphics are taking from the original, but the gameplay, music and much of the other graphics are fully remade for this Windows version of the game. 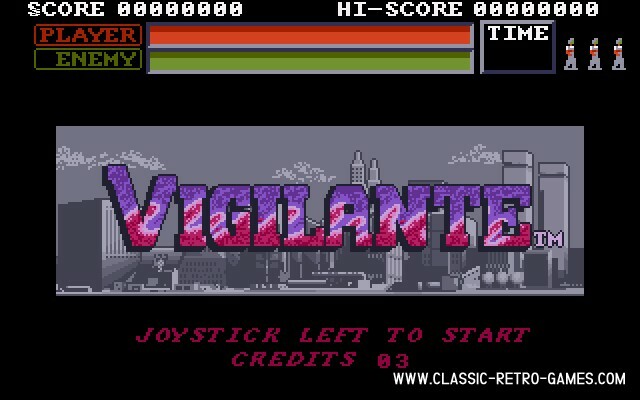 Download and enjoy this fine freeware remake of Vigilante! Currently rated: 3.8 / 5 stars by 39 gamers.